The importance of disaster awareness is very important especially among our youth. Fortunately, Smart has taken bold steps to educate and prepare our youth in case of a natural disaster. The series of earthquake that hit Batangas last April had injured residents as well as damaged a lot properties. Fortunately, Smart's Tropang Ready Disaster Preparedness training program taught the students of Batangas State University the basics of earthquake survival. The students were able to relay the information that they learned to their families thus allowing them to survive the earthquakes. 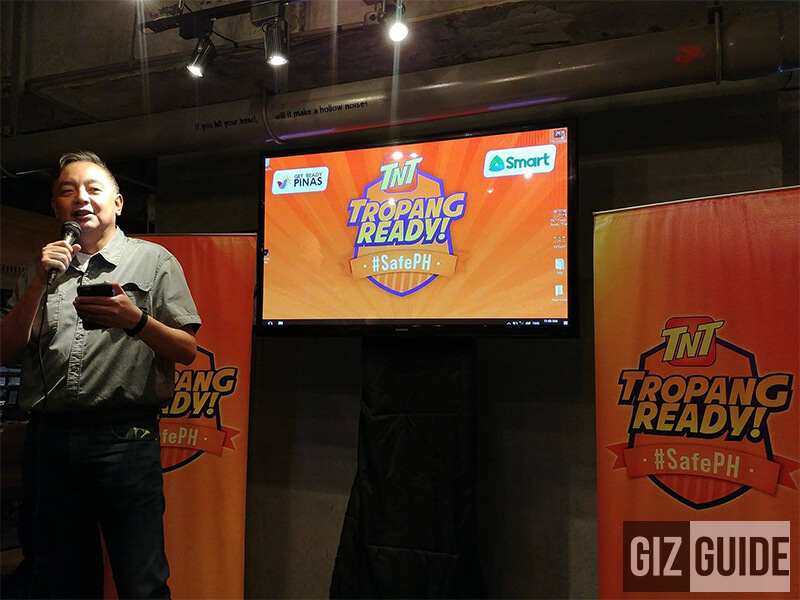 Smart Communications held their first-ever Tropang Ready disaster preparedness training in BatSU. This is the first stop of the Tropang Ready Disaster Preparedness caravan that has graced numerous universities around the country including Bulacan State University, Southern Leyte State University, University of Science and Technology-CDO, University of Baguio and Isabela State University. The students of BatSU held their own Tropang Ready training program for the parents of the scholars under the government's Pantawid Pamilya Program in their communities. Smart has chosen to use their value brand, TNT, to reach the masses and share the training quickly and efficiently. We believe in empowering the youth by educating them and making technological and communication tools available to them. The caravan will be heading to the Eastern Visayas State University in Tacloban City on August 25, 2017. The province has been recovering from a Magnitude 6.5 earthquake that devastated Jaro town last July 6th. This will be a great opportunity to prepare them if, hopefully not, something like this happen in the future. Due to their efforts to educate and prepare the public against disasters, TNT Tropang Ready has been shortlisted as the Best Engagement Program of the Year at the Responsible Business Awards by the UK-Based group Ethical Corp. Smart was also recognized by the Humanitarian Connectivity Charter, an organization of 800 mobile companies worldwide, through their GSMA annual report. The HCC report cited Smart's disaster efforts such as the Emergency Cell Broadcast System that alerts users of location and hazard related content, their ICT bayanihan regional summits that pushes institutionalized rapid emergency telecommunications team and the Batingaw Disaster app. 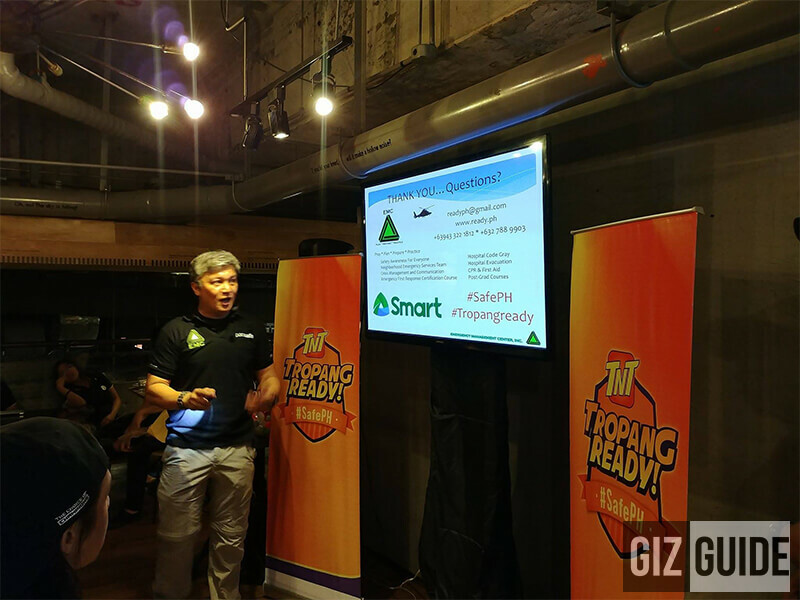 Smart has really been pushing for a more widespread disaster awareness campaign. Here's hoping that other corporations take cue.